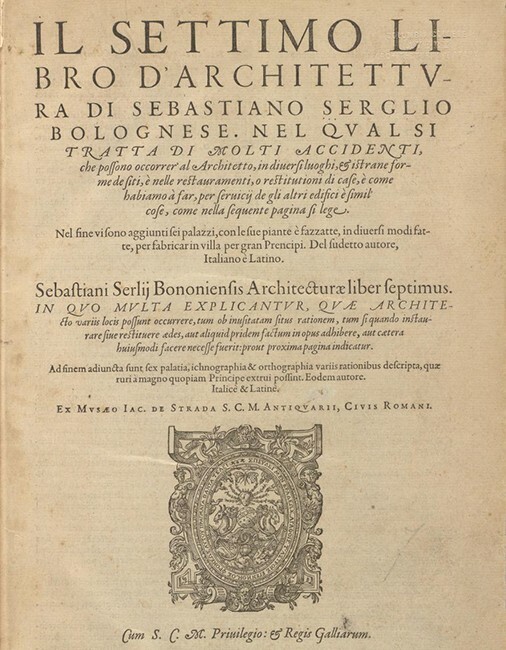 The Digital Serlio Project presents Avery Architectural & Fine Arts Library's unparalleled holdings of the works of Sebastiano Serlio including his published works in multiple editions, and the manuscript for his unpublished masterwork, On Domestic Architecture. The Project seeks to facilitate active use of the collection in curricular and research activities and to promote new scholarship. 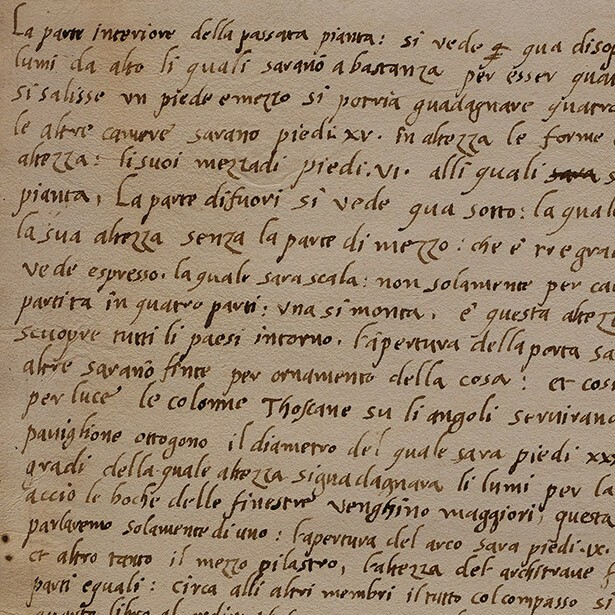 The Digital Serlio Project brings current research on Serlio's works into direct conversation with digital captures of the works themselves. 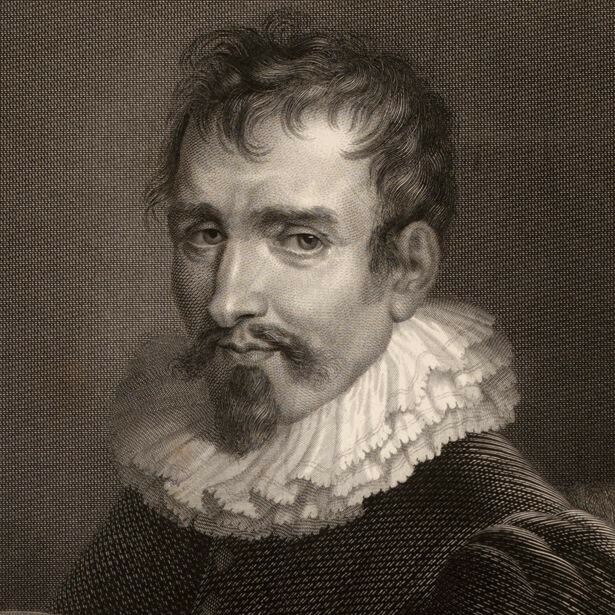 A sixteenth-century Italian architect and theoretician, Sebastiano Serlio was influential in canonizing the classical orders of architecture as the author of seven books on architecture, collectively known as Tutte l'opere d'architettura, and for his formulation of the first typology of Western domestic architecture. 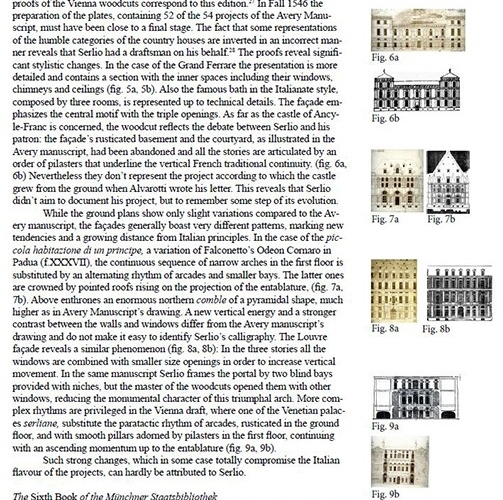 The Digital Serlio Project leverages contemporary methodologies – including visual, textual and material analysis using high resolution digital images – to re-examine Avery’s Serlio corpus and the questions it foments on domestic architecture of the 16th century and Serlio’s socio-economic model for early modern European urbanism. 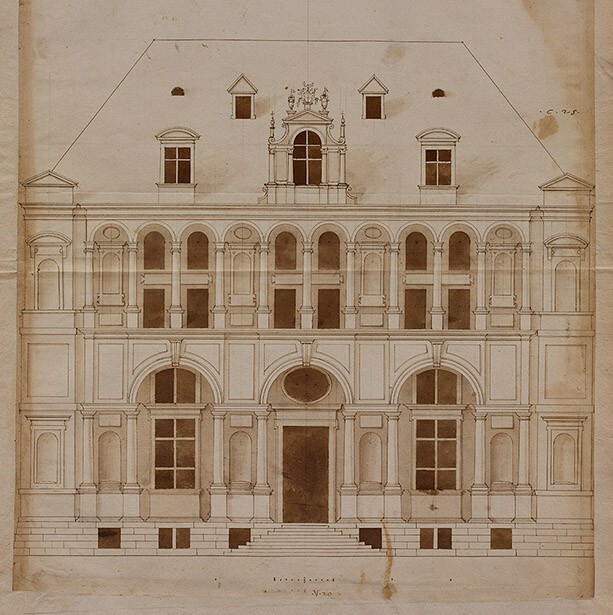 The Digital Serlio Project is directed by the Avery Architectural & Fine Arts Library in collaboration with the Columbia University Libraries, Department of Art History & Archaeology, Graduate School of Architecture, Planning and Preservation (GSAPP), Graduate School of Arts & Sciences, and the Italian Academy (Columbia University); University of Bologna; and the Ecolé nationale des Chartes. Funding for research and scholarship is provided by grants from the Samuel Freeman Charitable Trust and the Sidney J. Weinberg, Jr. Foundation.